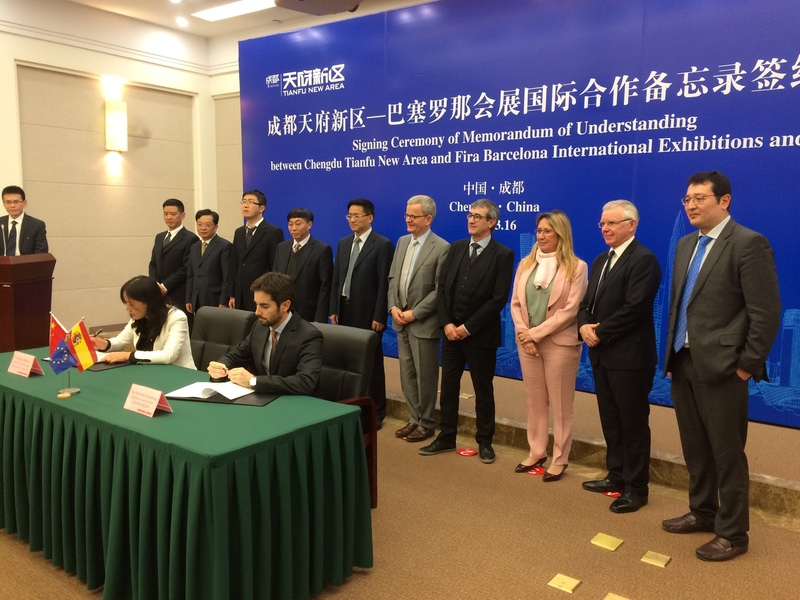 Representatives of Tianfu New District and Fira Barcelona International Exhibitions and Services agreed on exploring the possible implementation of the Smart City World Congress Project in Tianfu. 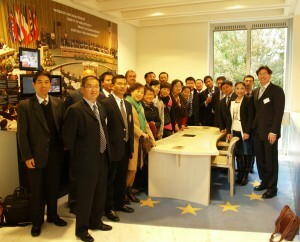 They signed an MoU within the China-EU regional economic cooperation mechanism. 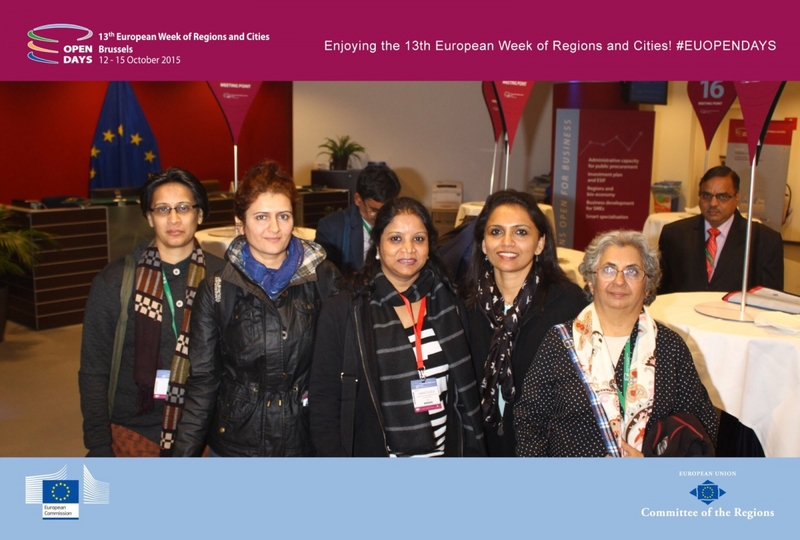 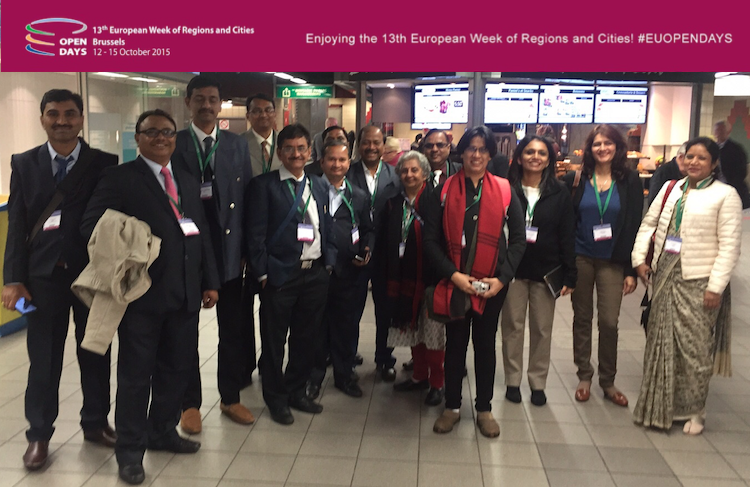 Both sides agreed to discuss further details during the next months in order to finalize negotiations during the Smart City World Congress to take place in Barcelona in November 2016. Tianfu New Area is one of the most innovative city development in China and involves a territory of 1.578 km2, 82% of which is under the jurisdiction of Chengdu. The priority of the area is to develop a circular economy and establish strategic new industries such as energy resources, new materials, energy conservation, biotechnology, IT and high-end equipment manufacturing. 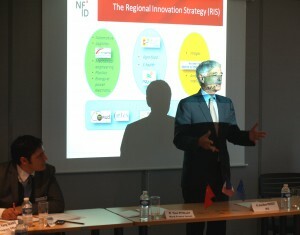 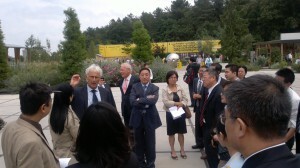 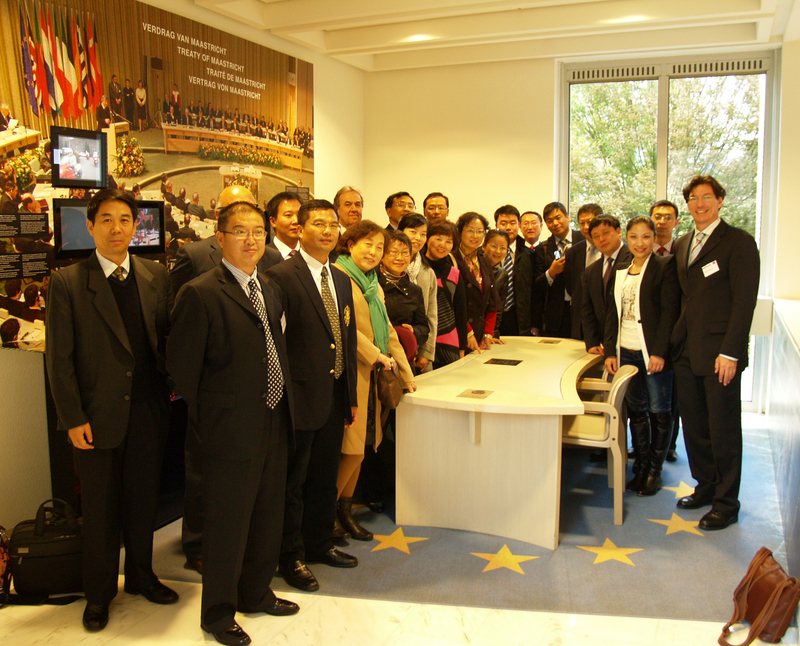 Fira de Barcelona was represented by Mr Alberto Martin, Director of the Asia Department. 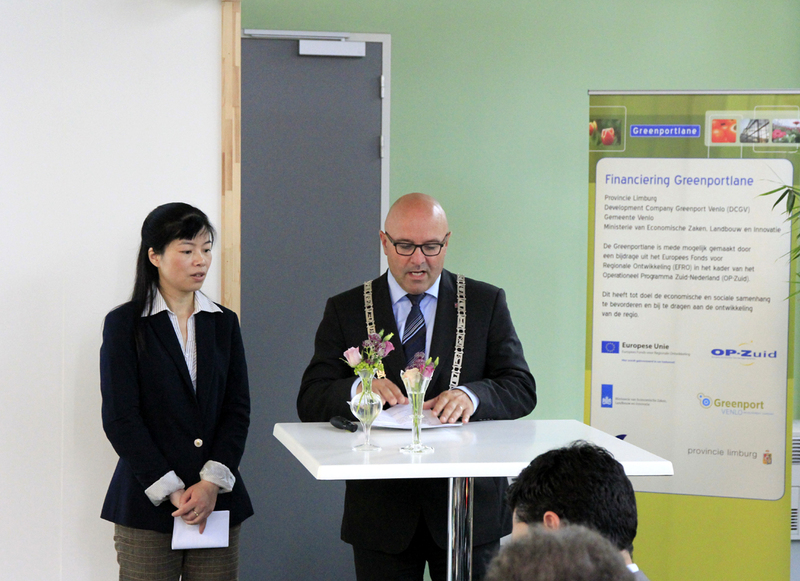 Signing ceremony witnessed by the EU Commission, (Dr Walter Deffaa, Dr Ronald Hall), Barcelona City Council (Miquel Mateu), Casa Asia (Montserrat Riba and Amadeo Jensana) and Chinese authorities from Chengdu and Tianfu New District.